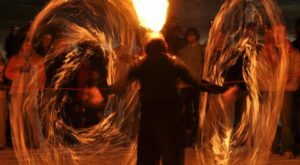 The days are short and the nights are chilly, but that doesn’t mean you can’t have some amazing experiences in Massachusetts this winter. 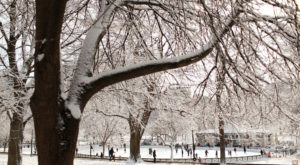 Check out these places for a mix of outdoor and indoor activities to warm you up and get you in touch with the season. 1. 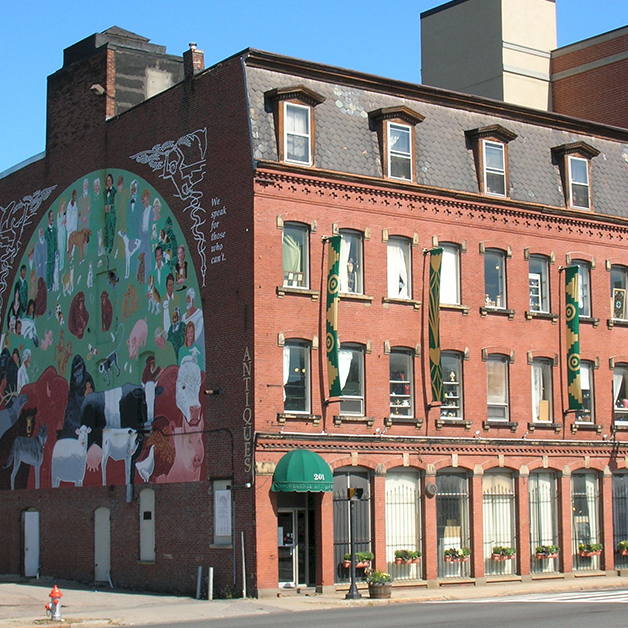 Attend the 16th Annual Winterfest in Lowell. This year's festival runs February 19th and 20th. 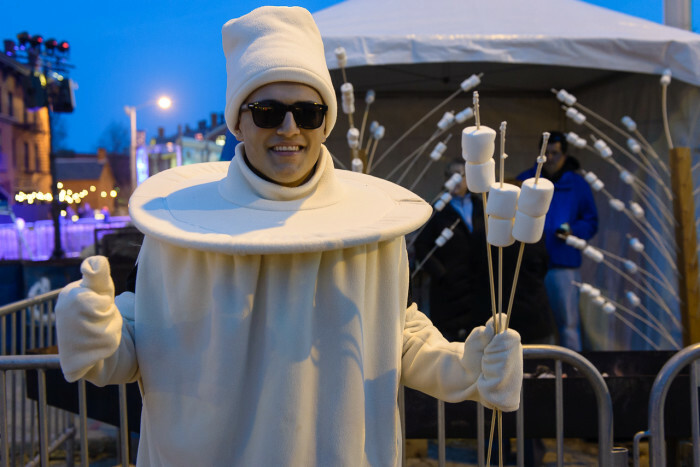 There will be free ice skating and a winter carnival with a giant inflatable Snowzilla slide, rides, food trucks, and marshmallow roasting. 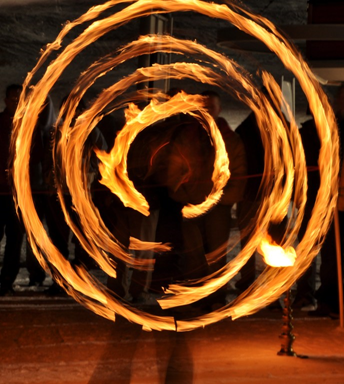 Stay into the evening for the Merrimack Canal Light Display and fire dancers. 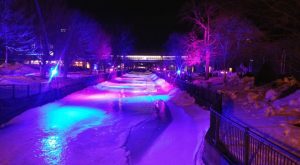 Other events include horse-drawn wagon rides, maple sugaring, an all-you-can-eat chocolate festival (!) and a screening of Frozen. 2. 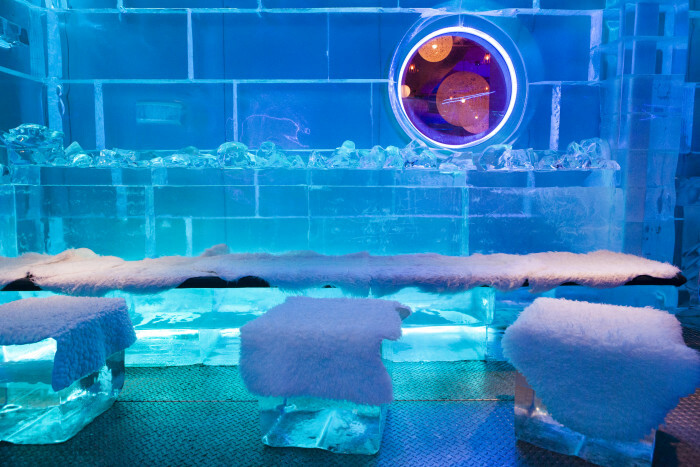 Grab a drink at FROST Ice Loft in Faneuil Hall. 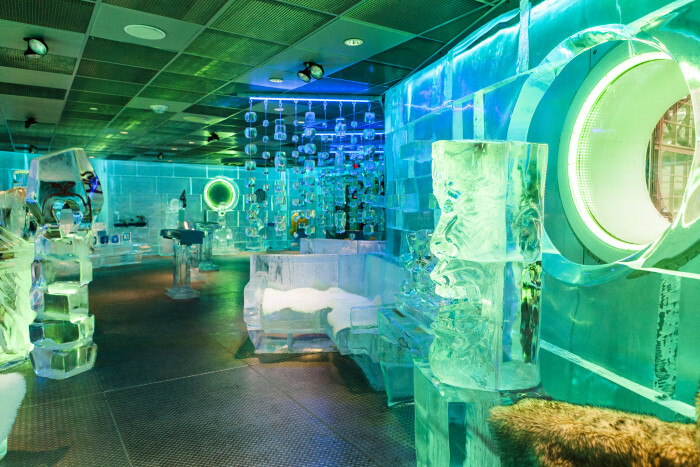 This is New England’s only permanent indoor bar that is completely constructed of and furnished with ice. Maintained at a chilly 21 degrees, you can enjoy cocktails or a non-alcoholic beverage while feeling like you wandered into Frozen. Admission is $10 per adult and $6 for children. And ask about their student discount! 3. 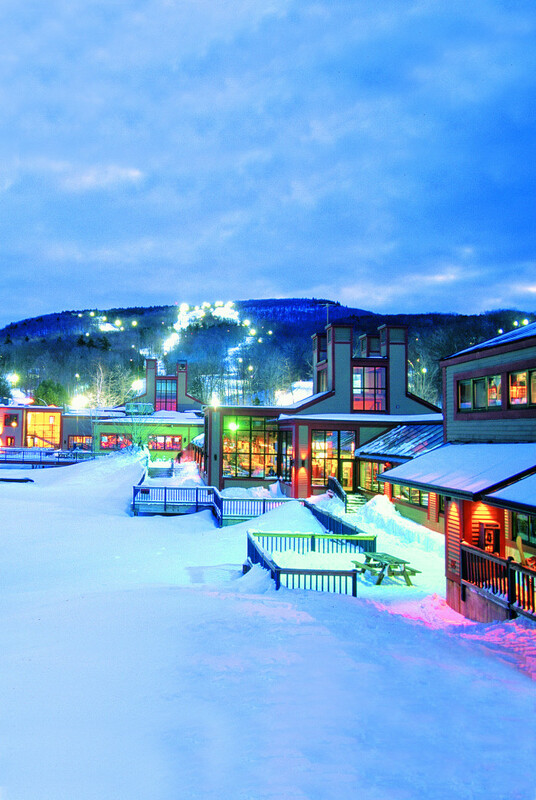 Go ride the slopes at Wachusett Mountain. Skiing should be a winter fun no-brainer, but this place in particular has some of the most magical views you'll find anywhere. 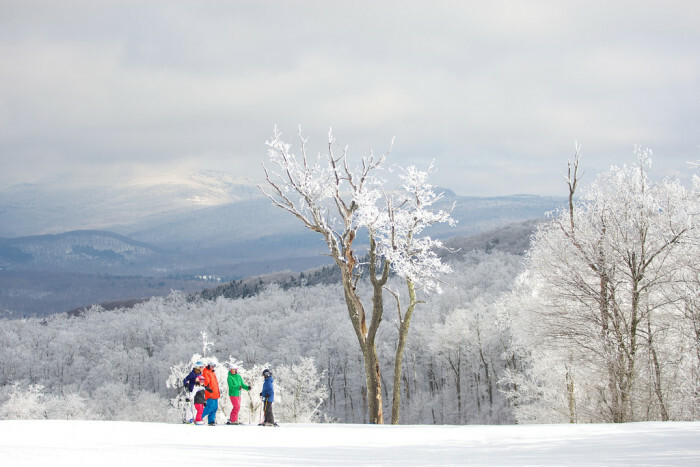 With a 1,000-foot vertical drop, 2,000-foot elevation, 22 trails, and 8 lifts, Wachusett is the closest big mountain skiing to Boston. 4. Jiminy Peak in Hancock is another amazing choice for a mountain adventure. 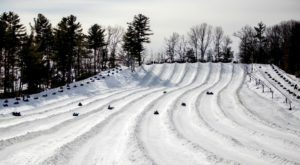 It's the largest ski and snowboard resort in southern New England, summer home to Mountain Adventure Park and the only mountain resort in North America to generate its own energy using alternative wind power. But that view is enough for me. 5. Prefer your snow sports sitting down? 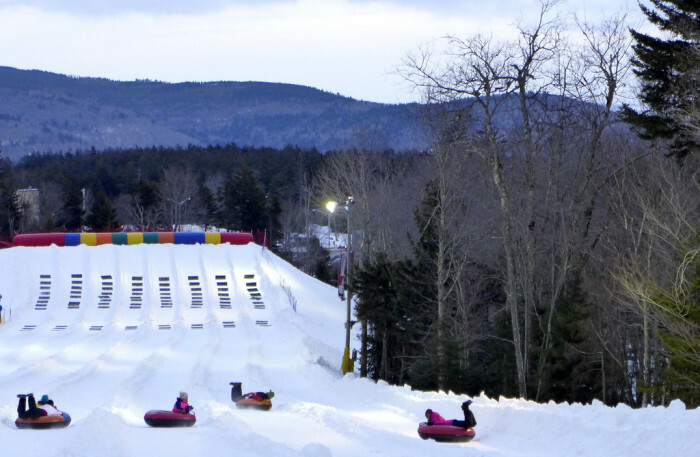 Definitely take an afternoon and go snow tubing at New England Sports Park in Amesbury. 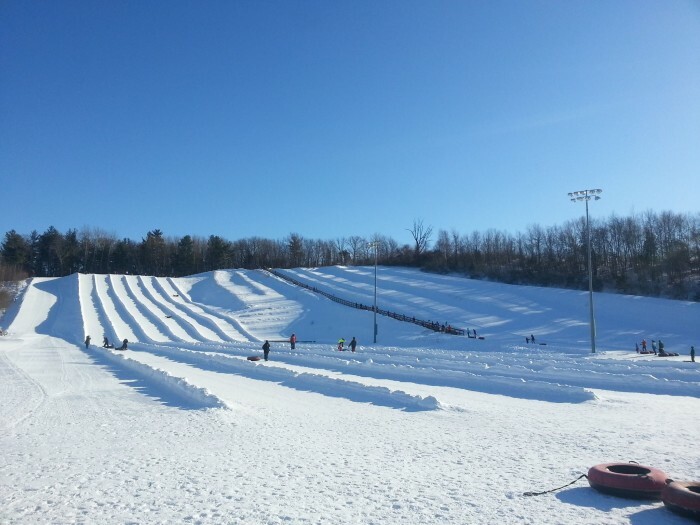 They have a massive stand-alone snow tubing park that will make sledding on your local golf course seem like amateur hour. 6. 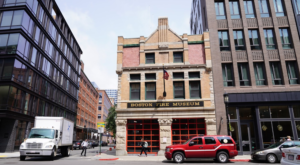 Go book-hunting in Boston. In order to curl up near the fire with a good book, you'll need to track one down first. 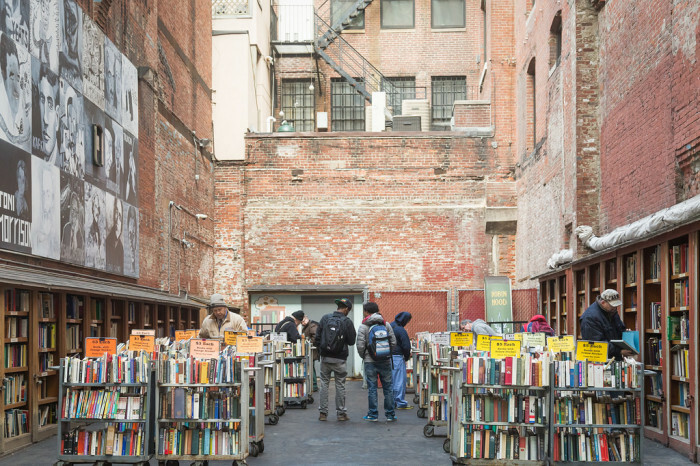 The Brattle Book Shop in downtown Boston lets you browse the stacks in a super cool outdoor setting. 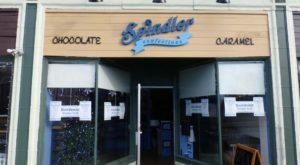 When you've found the perfect reading material, head on over to L.A. Burdick for one of their famously rich cups of hot chocolate and warm those chilly fingers. 7. 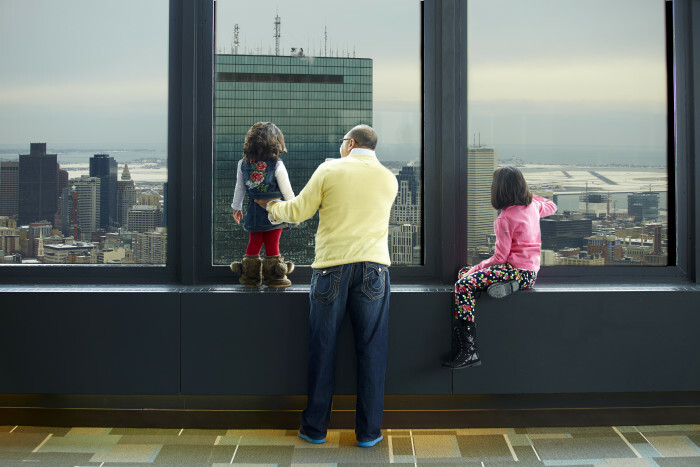 Take in the snowy city from the Skywalk Observatory. $16 for adults, $11 for children, and $13 for students and seniors, this is a definitely a cheap thrill in the best way possible. 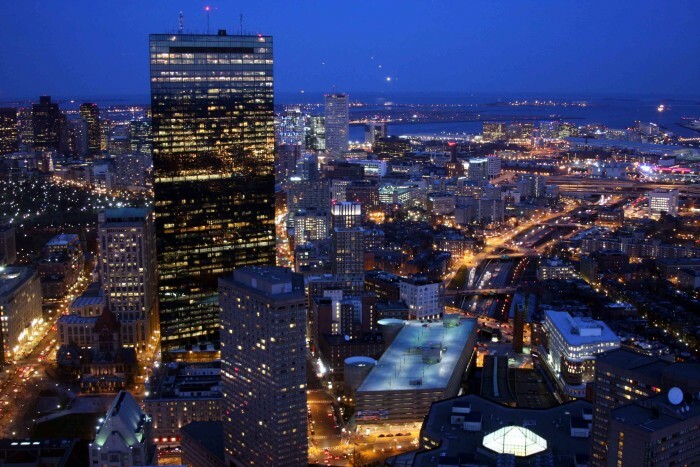 Gaze out across Boston from 52 floors in the air. The price includes an audio tour and entry to the Dreams of Freedom Museum. Call ahead to make sure they're open! 8. Go skating at the Boston Frog Pond. This is a classic activity that hasn't lost any of its charm over the years. It's free if for skaters under 58 inches and $5 for those over and $10 to rent skates. Skating runs from December to March. 9. 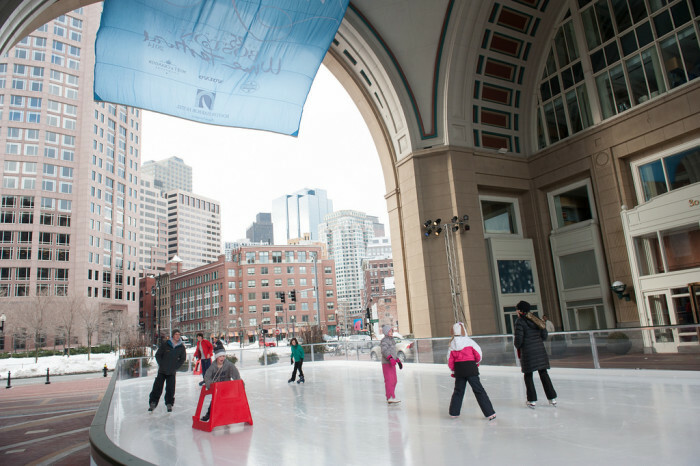 And don't miss skating at the Harbor Hotel outdoor ice skating rink either! 10. The town of Deerfield is gorgeous any time of year, but it really sparkles in the snow. 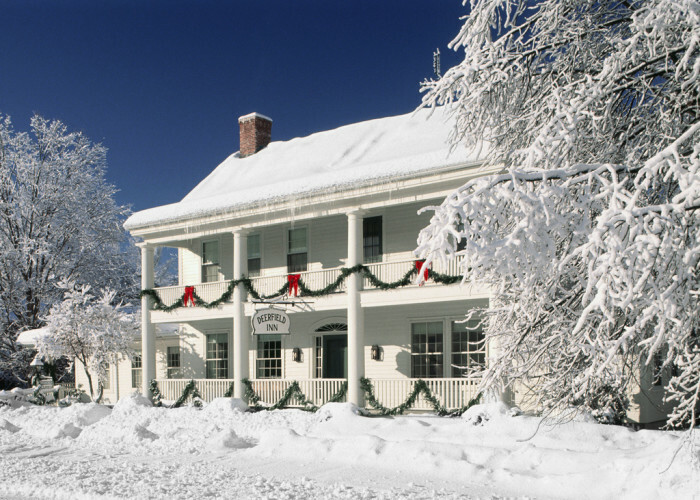 Take a day trip to one of Massachusetts most historic small towns and use the town's historical resources to learn about winters long past! 11. 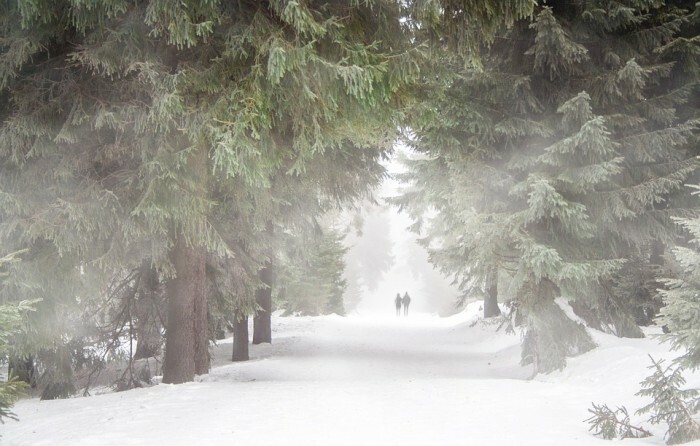 Take a magical hike through a state park. 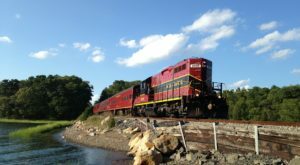 Great options include Mohawk Trail State Forest (Charlemont), Chapel Brook Reservation (Ashfield), and Arcadia Wildlife Sanctuary (Easthampton). Each of these places are especially great places to take in a bit of nature in the colder months, as their beauty isn't just found in flowering plant life. 12. Sift through treasures at the Cambridge Antique Market. 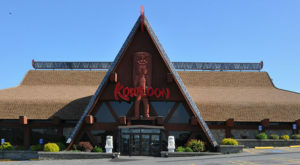 If staying warm and nabbing some great deals on rare finds sounds like your idea of a good winter day, then this is a must-visit spot. Forget the mall: this place is HUGE and filled with unique and fascinating vintage wares. 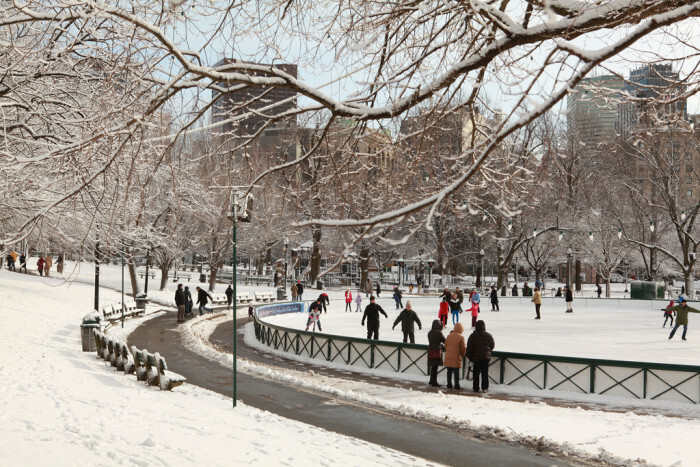 What’s your favorite winter activity or destination in Massachusetts? Let us know in the comments!